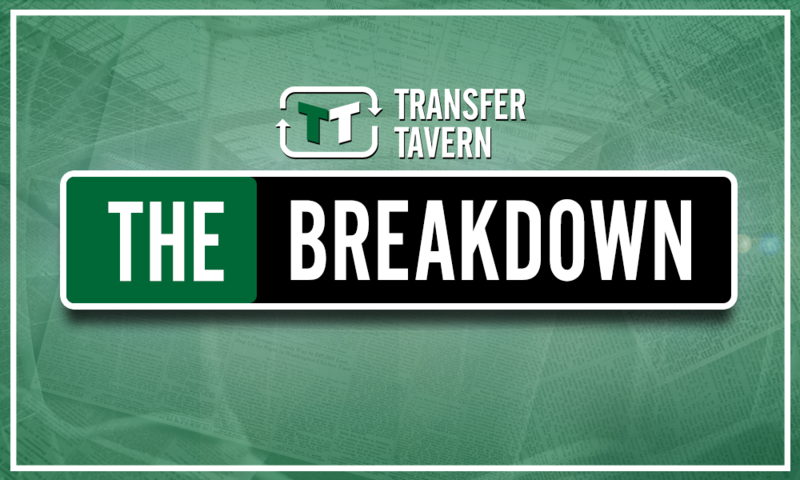 Guardiola's tutelage can take £6.3m-rated star to the next level at City this season | The Transfer Tavern | News, breakdown and analysis on all things football! Riyad Mahrez has been Manchester City’s only signing this transfer window but, even without a host of new additions, competition for a place in Pep Guardiola’s starting XI is still fierce. Fernandinho, Kevin De Bruyne, David Silva, Leroy Sane, Raheem Sterling and Sergio Aguero occupy the midfield and attacking positions resulting in a tonne of talent having to settle for the bench and bit-part roles. That includes the young and talented Phil Foden, who is keen to make an impact at the Etihad this season, despite the speculation surrounding his future at the club. According to Sky Sports, Manchester City are still undecided on whether £6.3m-rated (via Transfermarkt) Foden will be available for loan or not. Foden, though, has spoken of his desire to continue working with Guardiola (via Sky Sports), and another season under the Spaniard’s tutelage will only benefit the 18-year-old. Of course, in an ideal world, Foden would be playing every weekend. And many will point to Manchester City youth product Jadon Sancho, who has reached another level and has been able to express himself since joining Borussia Dortmund. 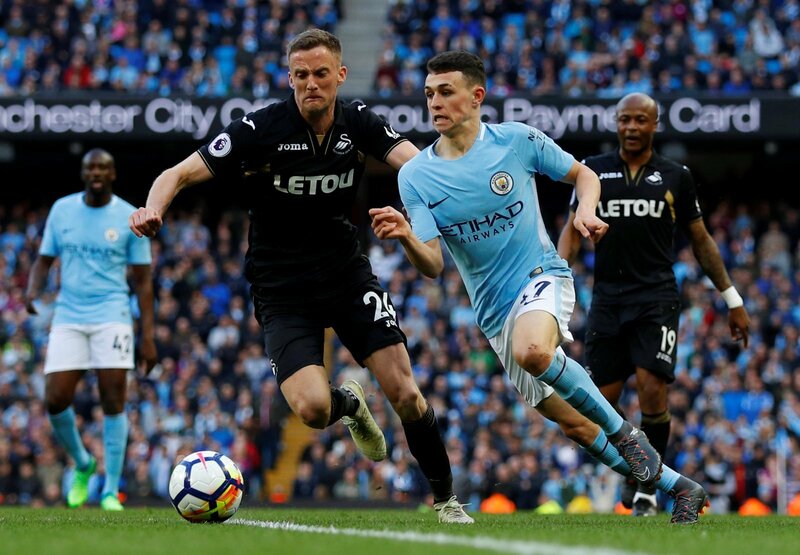 However, at 18, Foden can easily afford to spend another campaign at the Etihad before eventually evaluating all of his options in the near future, even if he is to remain on the cusp of the squad. Under Guardiola, the English youngster would still be learning a lot. Additionally, at many big clubs in particular, loan spells do not always produce the best of results for young players. With the arrival of Mahrez, Foden is well within his rights to start asking questions and consider the possibility of a loan move away from the Etihad. But that loan spell does not need to come this summer, especially when he can continue his development under a coach like Guardiola.